Climate politics are likely to play a major role in next year’s Democratic primary in the United States, which could have far-reaching effects beyond the U.S. border. 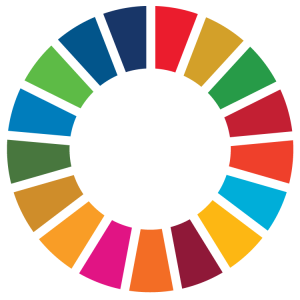 This is the first in a series of articles La Ruta del Clima will be providing on the different candidates and their climate agendas. Environmental laws and regulations have been under unprecedented attack over the last two-plus years by President Donald Trump’s Administration. Trump announced his intent to pull the United States out of the Paris Agreement, rolled back Obama’s Clean Power Plan, and opened up massive swaths of public land to oil and gas exploration. U.S. crude oil production reached an all-time high under Trump’s watch and carbon dioxide emissions increased by 3.4 percent in 2018, after falling the previous three years. The brazen attacks on the country’s environmental agenda have led to a fierce response by many Democrats. Following the release of the International Panel on Climate Change’s latest report, Representative Alexandria Ocasio-Cortez and Senator Ed Markey introduced legislation for a Green New Deal, a sweeping proposal calling for U.S. carbon neutrality “through a fair and just transition for all communities and workers” through a 10-year national mobilization. The majority of Democratic candidates for 2020 have embraced a bold climate agenda. Candidates Bernie Sanders, Elizabeth Warren, Kamala Harris, Cory Booker, Amy Klobuchar, and Kirsten Gillibrand have co-sponsored the Green New Deal legislation in the Senate. Representative Beto O’Rourke, ex-Housing Secretary Julian Castro and tech entrepreneur Andrew Yang have also declared their support. Washington State Governor Jay Inslee has made climate change the “centerpiece” of his presidential campaign. Former Vice President Joe Biden, who is soon expected to announce his presidential intentions, has declared climate change to be the greatest threat to national security. Still other candidates have offered a more moderate approach to climate governance. Former Colorado Governor John Hickenlooper blasted the Green New Deal in an op-ed for the Washington Post, claiming the legislation “sets unachievable goals.” While O’Rourke supports the Green New Deal, he has been criticized for his environmental voting record in Congress. The ascendence of 37-year-old South Bend Mayor Pete Buttigieg could shake up the debate around climate change in this year’s primary. Buttigieg has surged to third place in the latest Iowa poll. 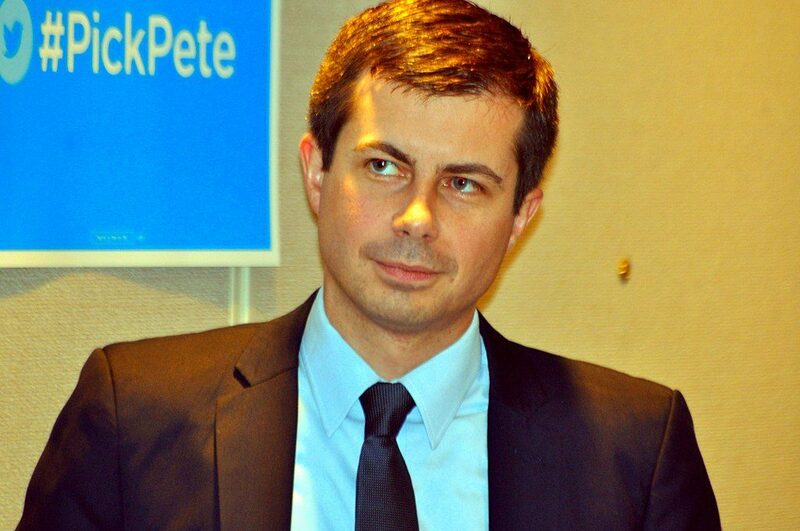 A former Rhodes Scholar and veteran of the U.S. War in Afghanistan, Buttigieg would be the first openly gay U.S. President. Buttigieg has stood out among a crowded field for his stances on increasing the number of justices on the Supreme Court, abolishing the electoral college, and eliminating the Senate filibuster. As a mayor of a mid-sized city, Buttigieg offers a fresh perspective on the issue, linking the effect that climate change has on communities to a global issue. Buttigieg, if elected, would be the first millennial president. He is poised to make climate change appeal to young voters. “When your generation is literally the one that will be on the business end of climate change, you just look at things differently,” said Buttigieg. While other candidates have longer track records, Buttigieg’s age, experience in local government and willingness to take on controversial positions have set him apart. A Buttigieg Administration would usher in a new generation of climate leadership that could transition the United States toward a low-carbon future.